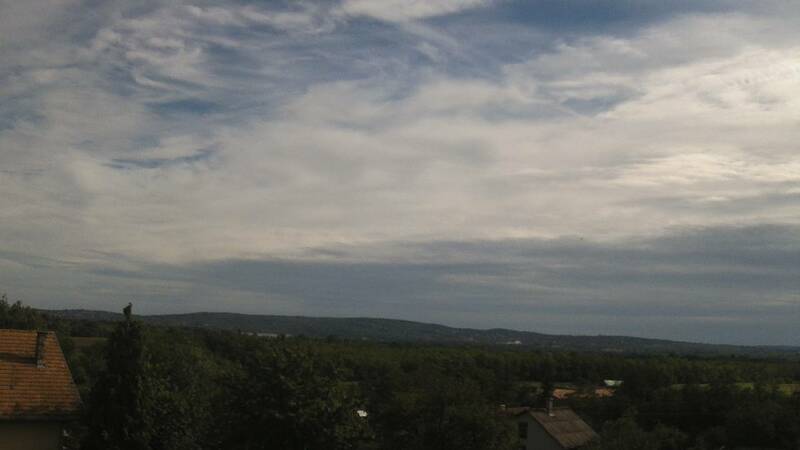 Log in to your device running wviewweather. 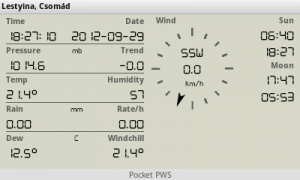 Now wviewweather generating the xml file, you are ready to use Pocket PWS! Go to Settings and enter the URL of your wview.xml file.